Here are Utah Woolen Mills, in Salt Lake City, Utah, we are so excited to announce that this September we will be the first store in the state to carry Eidos Napoli menswear! This luxurious, contemporary brand will be a great addition to the other beautiful things that we currently carry. 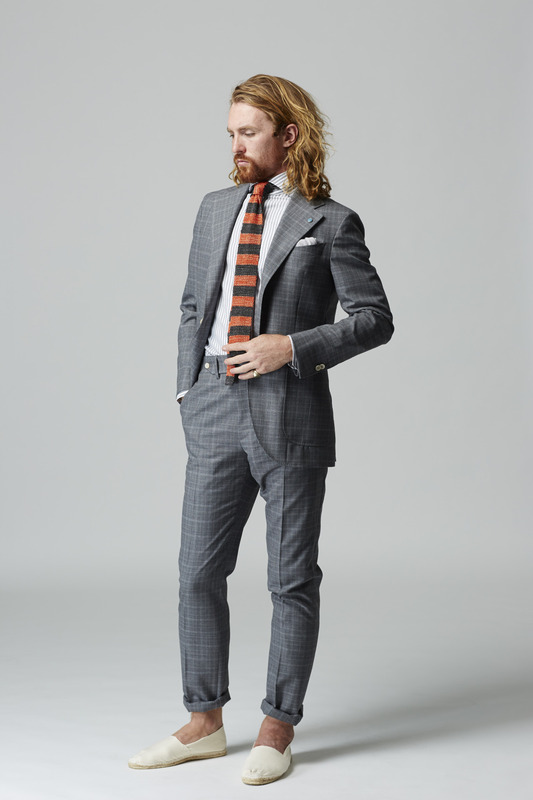 Eidos is know for their forward way of thinking, Neapolitan tailoring and unmatched ability to create unique things. 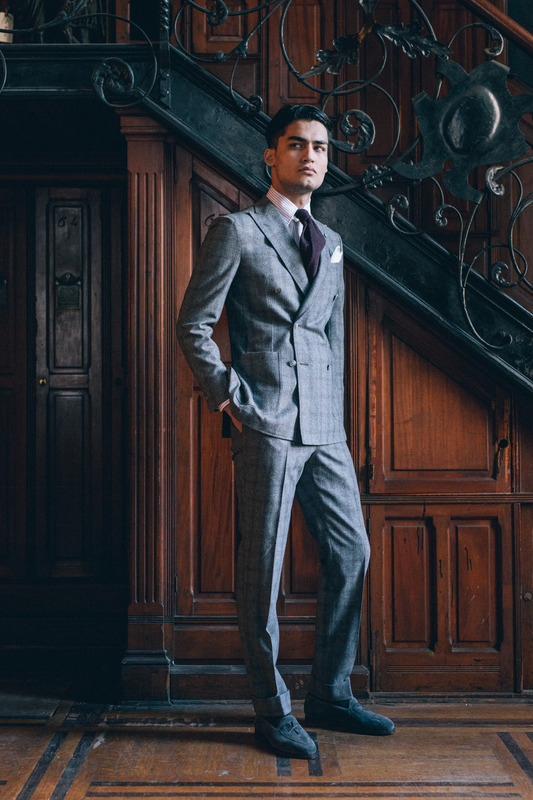 Eidos, owned by Isaia, is something that will make any suit lover fall in love with suits all over again. 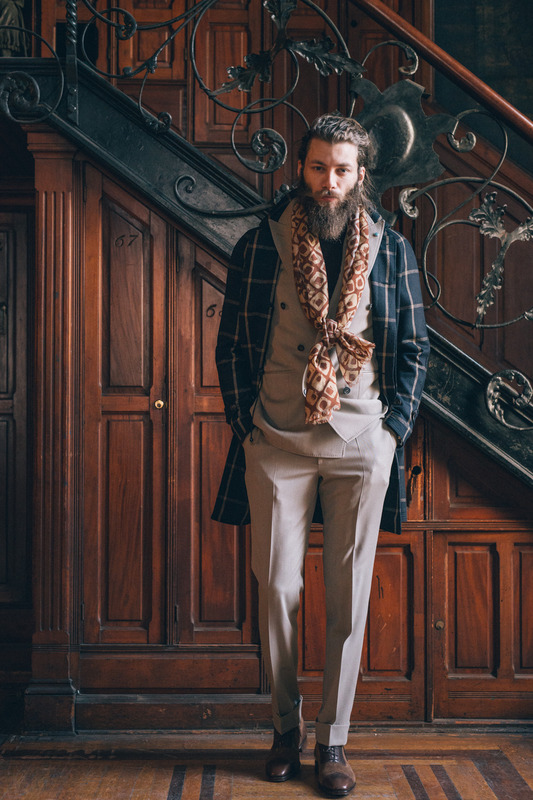 Eidos was proud to premier it’s FW15 collection at NYC Fashion Week three weeks ago. Rugged, 1943 Naples and the infamous World War II war correspondent, Robert Capa, came to life at the historic Madison Park Avenue Armoury. If those looks haven't wet your appetite for a new suit, nothing will! We are so excited to bring a whole new look to our Salt Lake, Utah store. Known (for better or for worse) for our more conservative styles, Eidos Napoli is sure to turn some heads!